HELP ALERT, you can provide employees with the peace of mind that, if they need it, help is on the way at the a touch of a button. 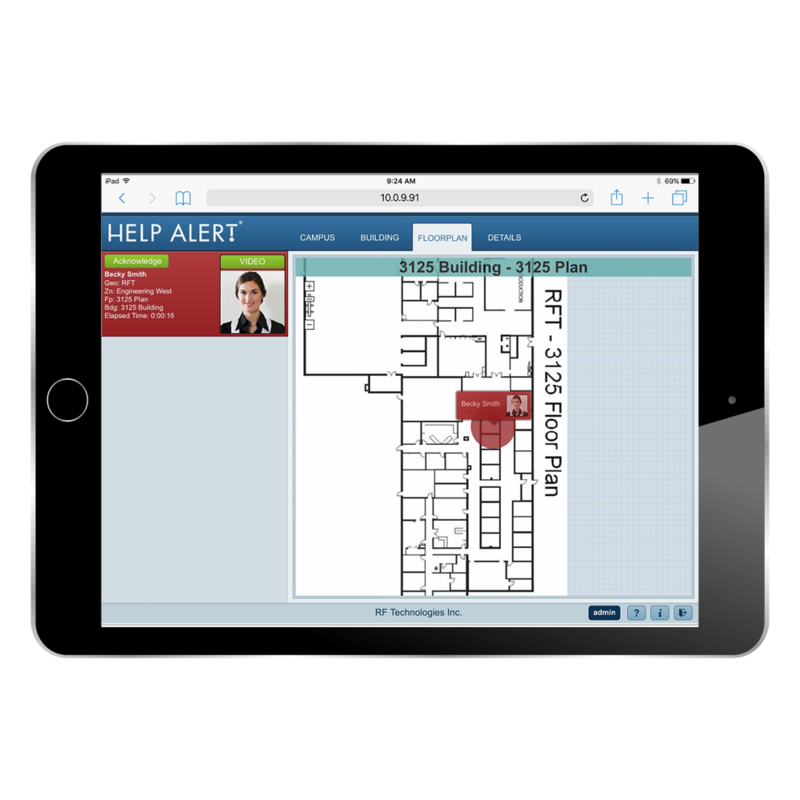 HELP ALERT immediately and discreetly reports the individual’s location to your security team. Keep your staff informed, when they absolutely need to know that a serious and/or life threatening situation is happening. 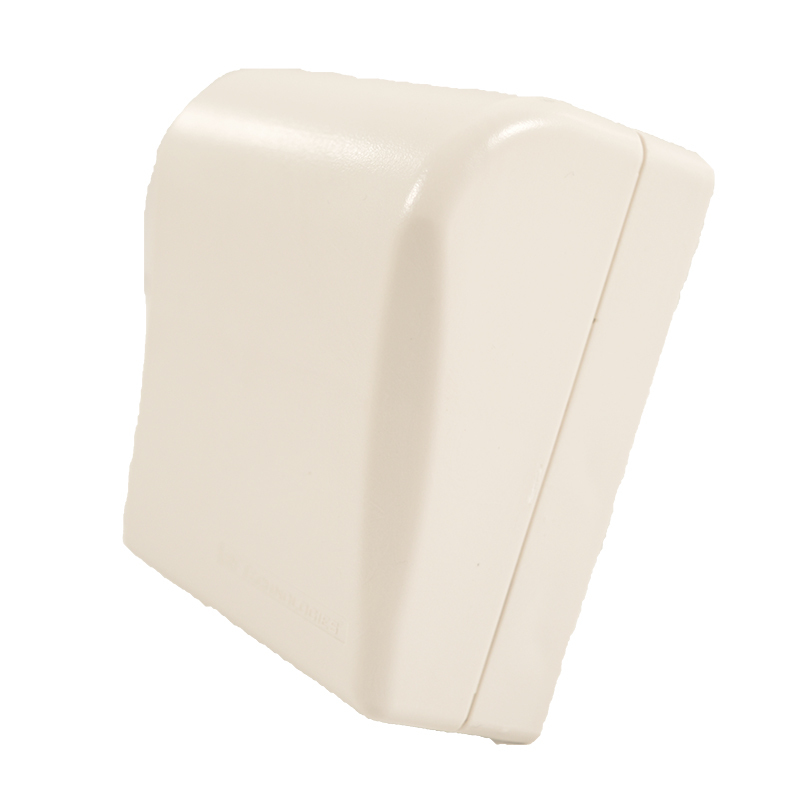 * When Locator Beacons are installed per recommendations, location accuracy of 8 - 12 ft. is often reported. The software ensures the system is performing to your standards by capturing and storing statistical alert data so that daily, weekly and monthly analytics can be generated from the system. This statistical data can be used to track trends on when, where, and how often the personal panic devices are being activated.